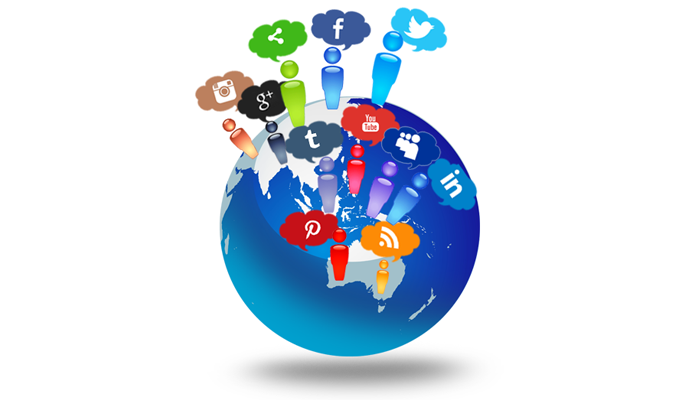 Outperform Your Competition and Get More Traffic! Who is your customer & where do they hang out? Create your tactical plan to reach them. Measure the Results adapt continue. Getting out where your users and customers are and engaging in conversation with them is all the rage in 2014. Using the 80/20 rule works here where its 80% help, support, comments and then the occasional sales related post or share. What’s your plan and roadmap in this area? 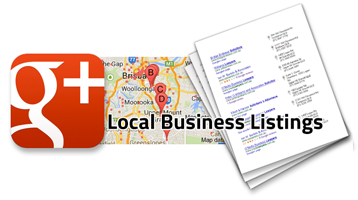 Two big areas at play here 1) Google+ Business Pages these show up on maps and in local search and can really drive enquiries. A fully configured G Plus page is a must have now as is updating and posting on it steadily. Then 2) there is the social side of G+ where you can build trust and authority and get rewarded by Google. Getting all this setup and playing Google's game will pay off now and long term. The world has gone mobile make sure you provide a great user experience across devices. 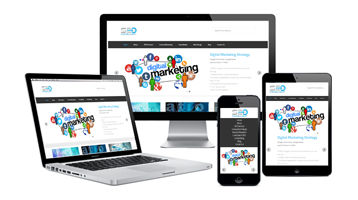 Even Google recommends responsive web design, having the one site to manage across platforms is desirable , is your site mobile friendly? 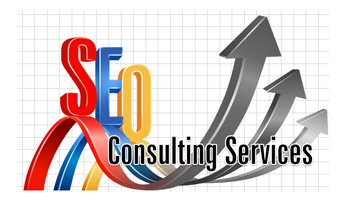 We offer a range of professional SEO consulting services to get you more traffic and more leads. We take a holistic view of marketing your business getting the right brand message and voice across is key. 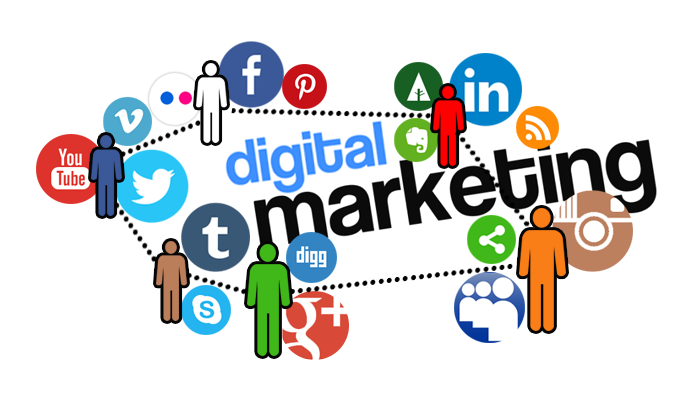 As a seo consultant much has changed in recent times and a solid search content marketing plan is required to win this combined with appropriate social media campaign are key elements.